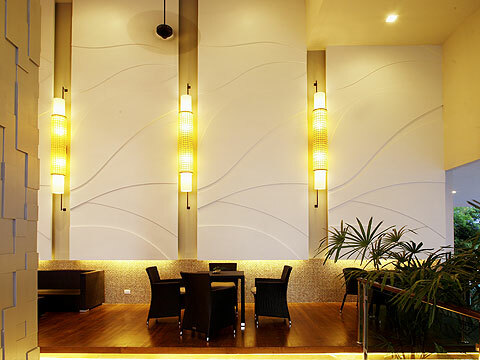 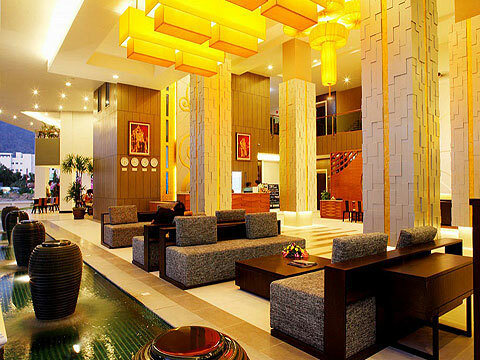 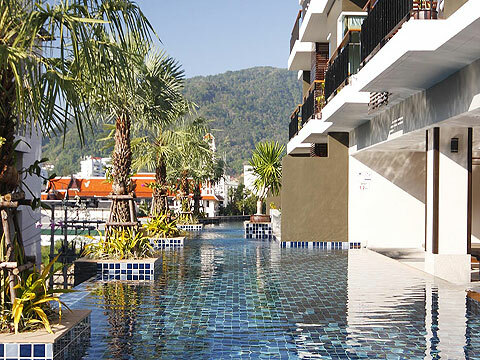 Andakira Hotel which is located at the heart of Patong Beach, just minutes away from shopping centre, nightlife entertainment and the beach, but yet serene.Andakira Hotel features 200 rooms and suites with contemporary modern design. 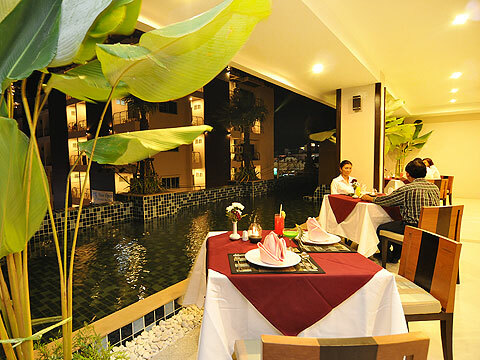 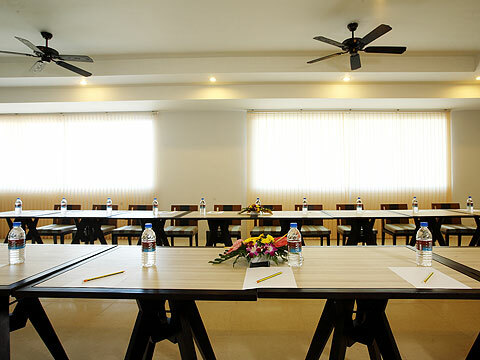 All rooms are beautifully furnished and equipped with the comfort.At Andakira Hotel, you can enjoy the Infinity Lap Pool on the third floor with the cozy Pool Bar, relax with the Day Spa and spend time with free wireless internet connectivity, also get the free shuttle to Patong Beach. 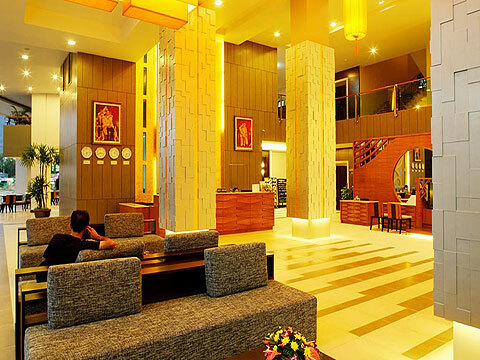 Here, Andakira Hotel is the natural alternative for a perfect holiday when you desire a great accommodation with personalized service, and easy to touch everything throughout Patong Beach and Phuket Island. 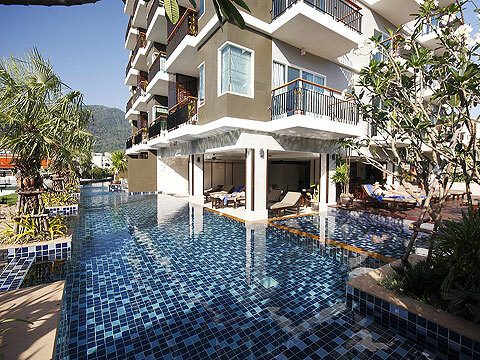 Swimming Pool : 2 outdoor swimming pool with kids pool and Jacuzzi. 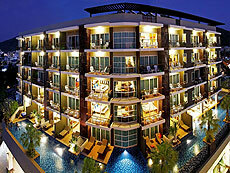 * New Year surcharge on 31/Dec will be charged THB 1500 /room/night. 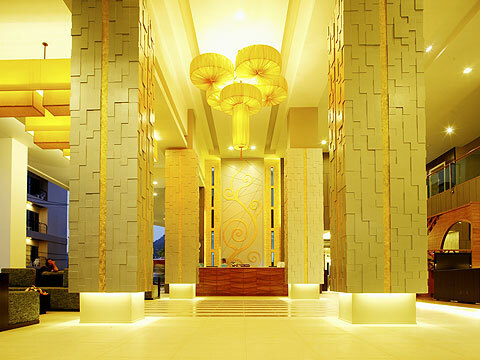 Complimentary daily shuttle bus to shopping center and beach limited hour.